Lately, fashion has had me wondering if ugly is the new pretty. It’s very hard discussing what constitutes as ugly. I firmly agree that beauty is in the eye of the beholder. 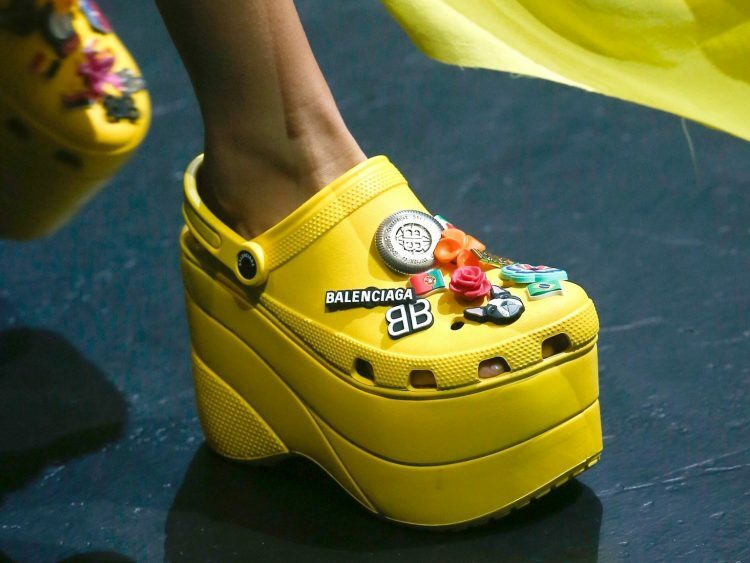 However, as Crocs are now on the runways and selling out before even being released for sale, I have passed the point of quietly thinking – WTF!? 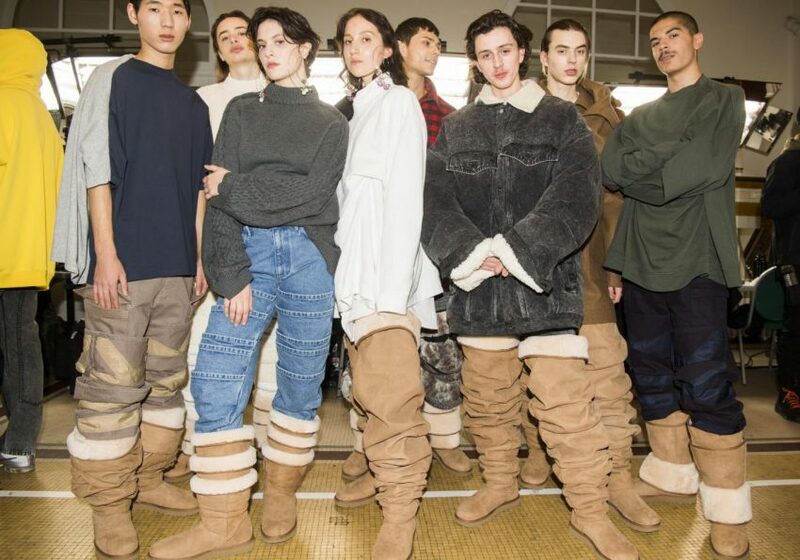 When it comes to fashion – is ugly the new pretty and where do you draw the line when it comes to all these new (and often ridiculous) trends? Fashion can be two-faced. It will laugh at certain items only to declare them “in” after a couple of seasons. It will make you believe that some things will never be in style (like the before mentioned Crocs). That is until it changes its mind and monetizes on our insecurities. Some brands have been created balancing on the line between ugly and pretty. Miuccia Prada is the queen of it, as redefining beauty and playing with kitch is in Prada’s DNA. She brings an intellectual approach to each of her collections that can often make us see beauty in unexpected things. Moschino was built as a playful brand that flirts with tacky pop culture. When the elements of ugly are redone and used with a vision they can make us change our minds. But, ugly for the sake of ugly, or chock, seems worse than superficial beauty. In the last few seasons, we have seen items like Crocs, over-the-knee Uggs, dad sneakers and that almost-like-Ikea bag that left some of us puzzled. Some of these items made me roll my eyes, some even made me laugh, while some that I would never wear myself I could appreciate seeing worn by my favorite people with great style. It all left me wondering about the future direction of fashion. Fashion that has realized that it still has a place to expand into the mostly unexplored universe of what is categorized as ugly. Do you think this is just another trend? Or is it a direction that fashion plans on sticking for a while longer? Also, would you buy items that most people would categorize as ugly, and would you be going to luxury brands and spending lots of money on it?